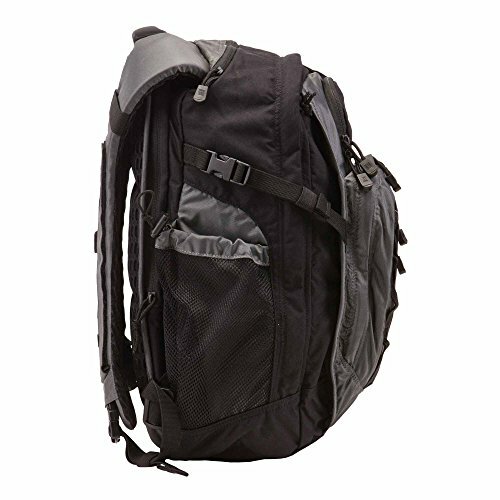 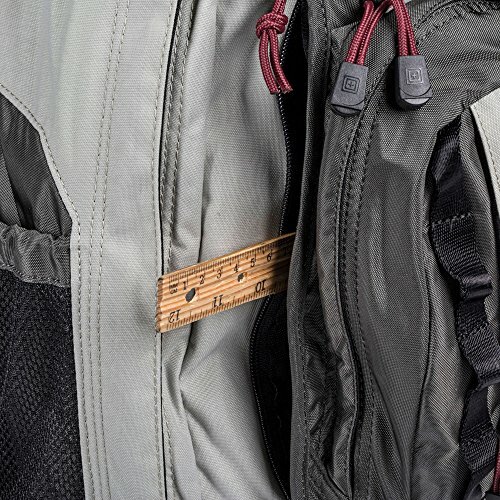 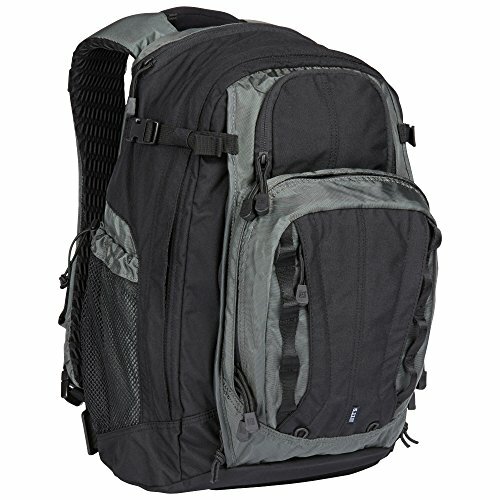 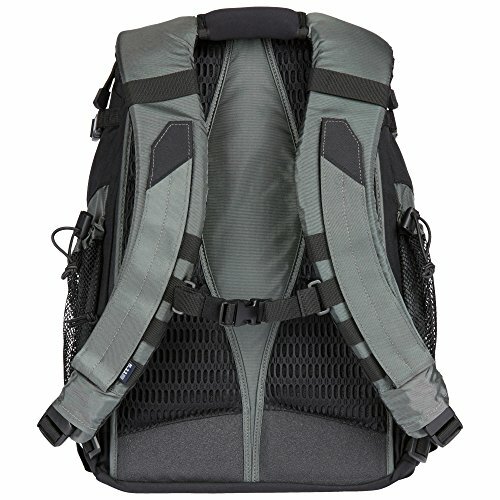 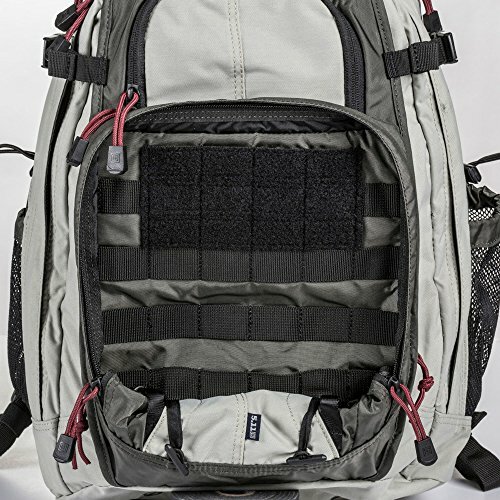 Designed to appear subtle and inconspicuous, the COVRT18 is a full-sized covert backpack that provides superior tactical utility and a low-vis appearance. 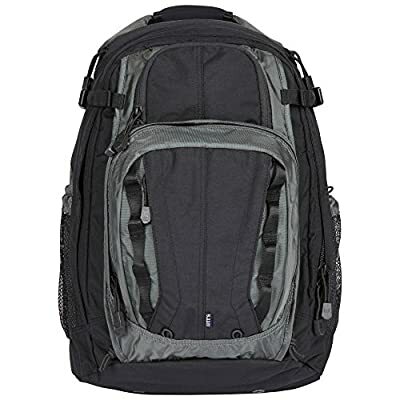 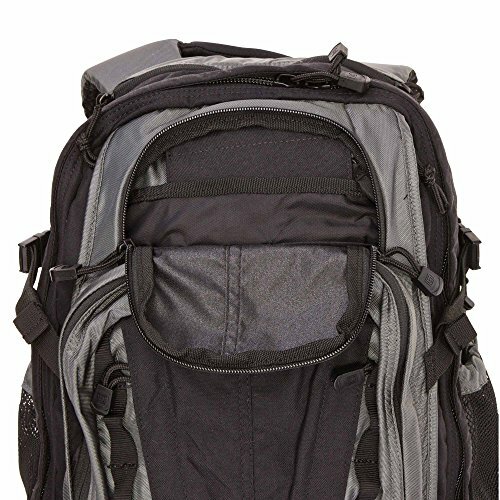 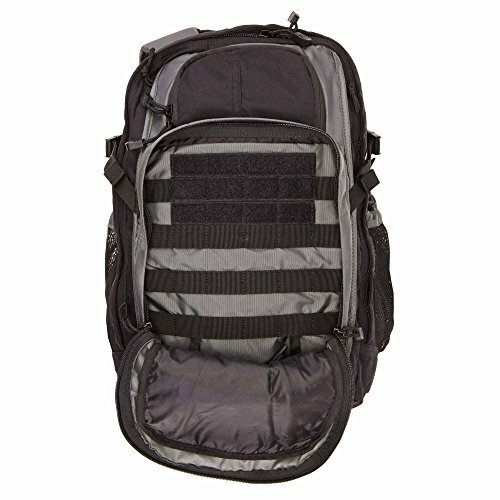 Ideal for CCW use, the backpack features a TacTec System compatible hidden pistol pocket, Roll-Down Assault Compartment (R.A.C.) 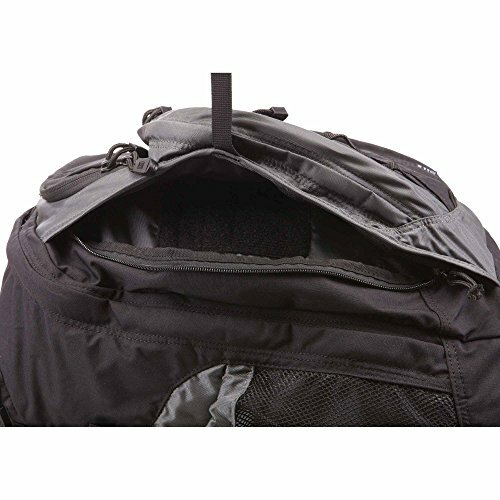 CCW Conceal Carry for MOLLE or web pouches, and a main compartment with a built-in padded laptop sleeve and roomy primary and secondary storage zones. 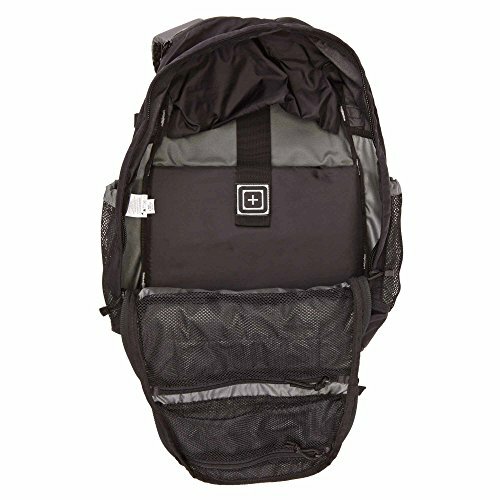 Built from rugged 500D and 420D water resistant nylon, the COVRT18 is made to last, and with a fleece lined sunglasses pocket, QuickTact shoulder straps, adjustable yoke shoulders, compression straps, a flip-down ID panel, and a reinforced grab handle, it's made for everyday use. 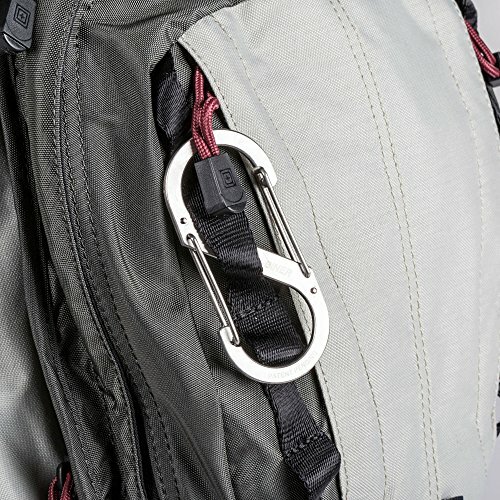 There's a quick access flex cuff channel, too.